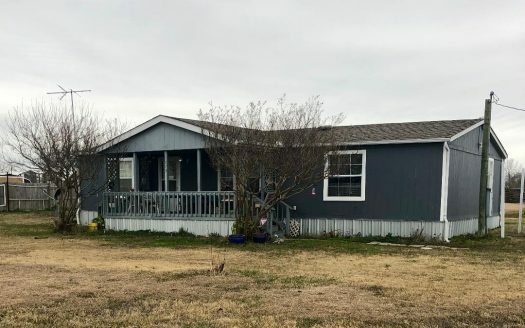 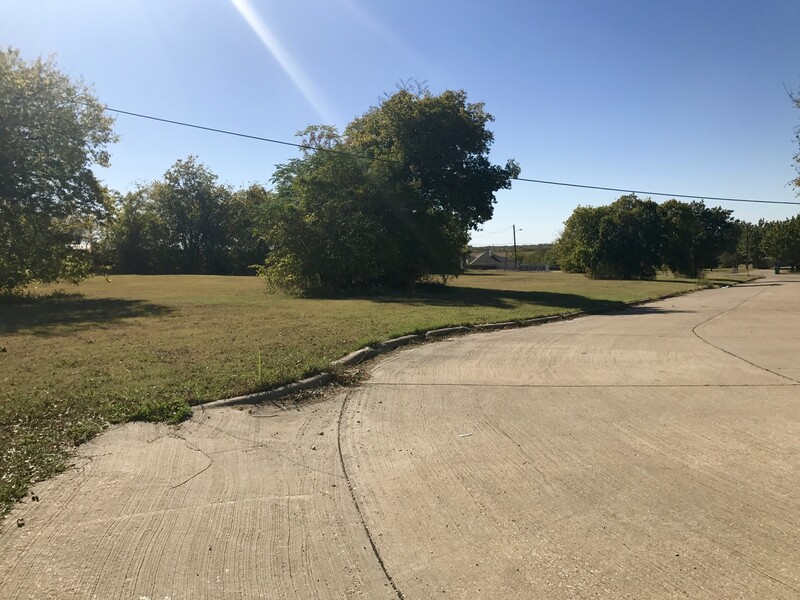 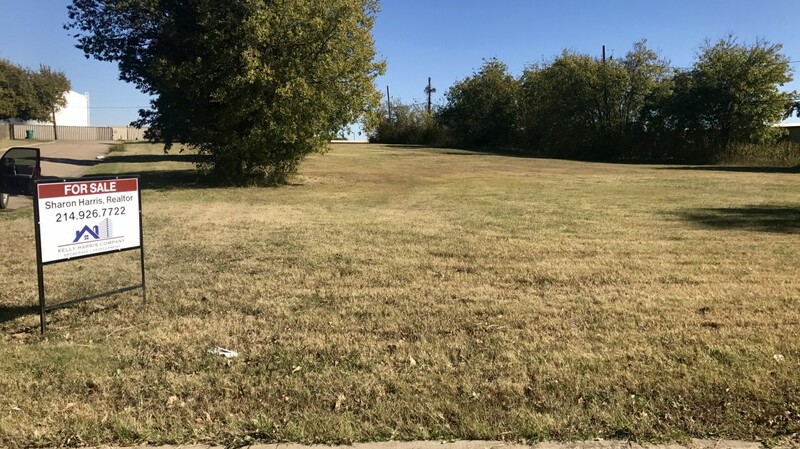 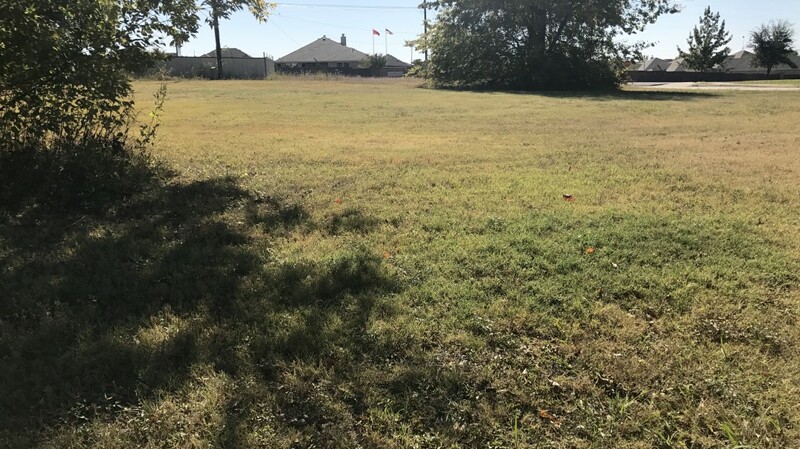 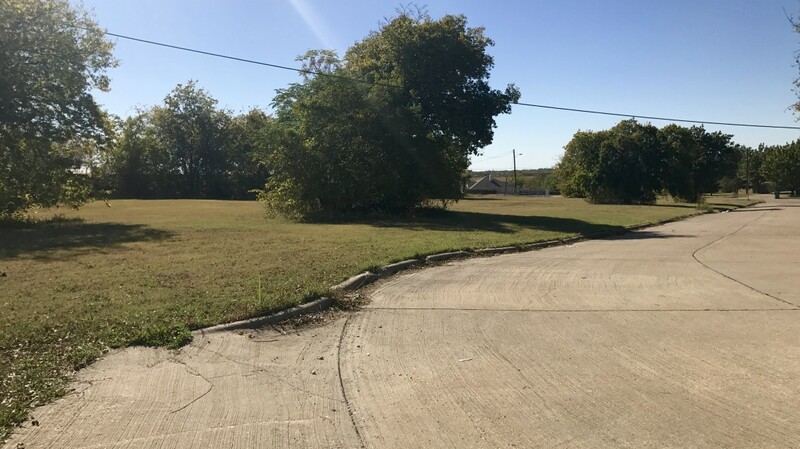 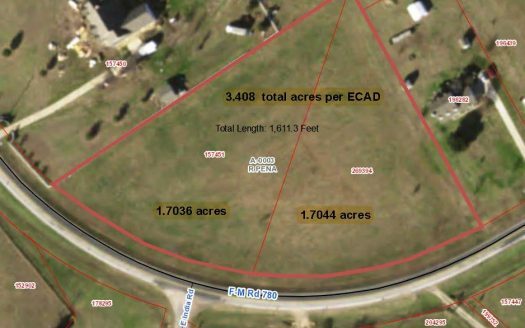 SOLD-5 Residential Lots For Sale | Ferris, TX. 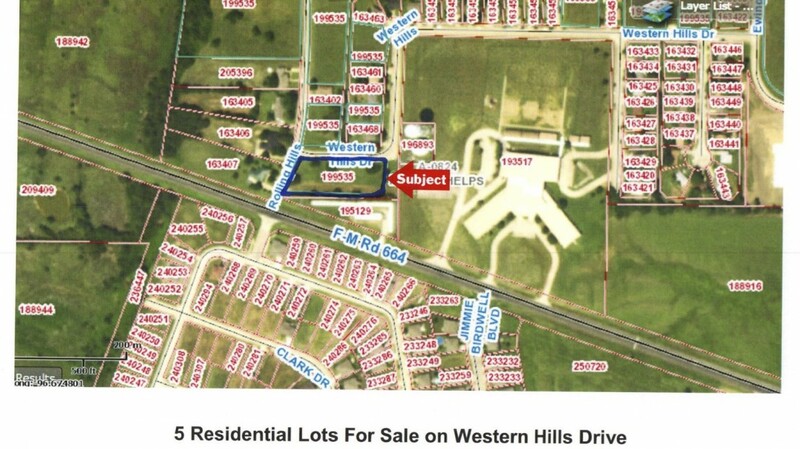 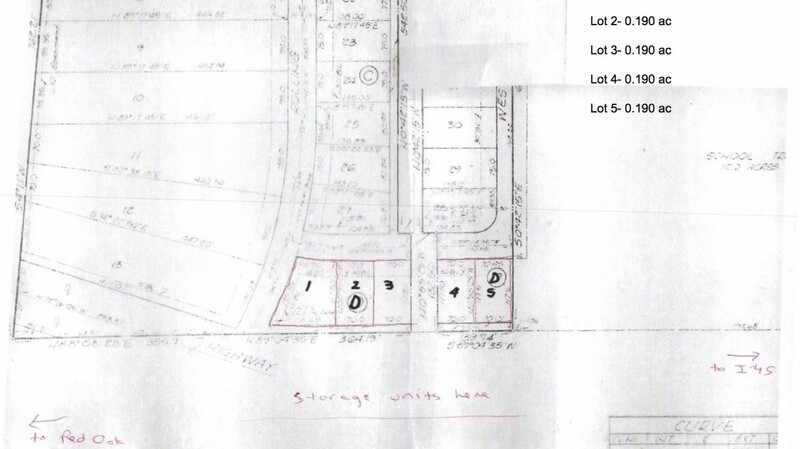 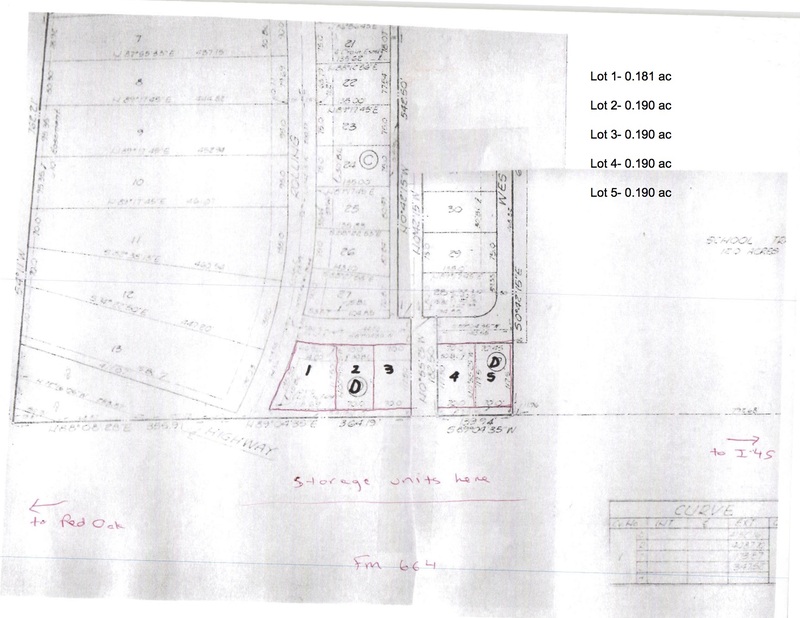 5 separate residential lots available on Western Hills Dr. in Ferris Texas. 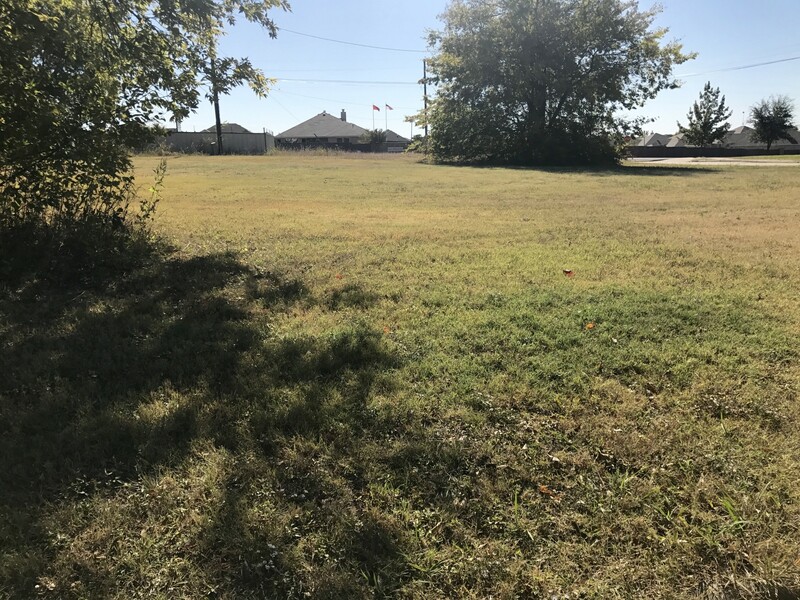 These lots are located across the street from Shaw Creek Ranch subdivision and are walking distance to Ferris Intermediate School. 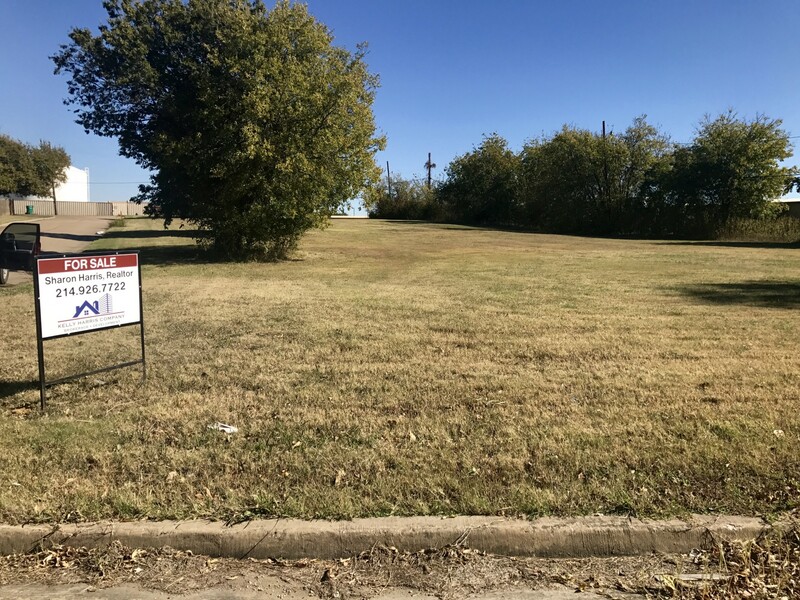 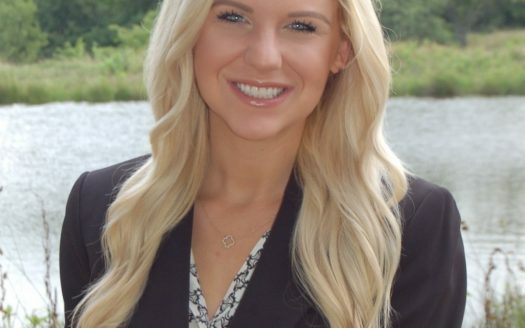 Don’t miss out on this great development opportunity! 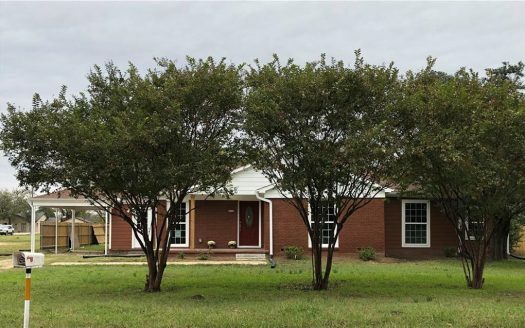 $25,000 each, or $125,000 total. 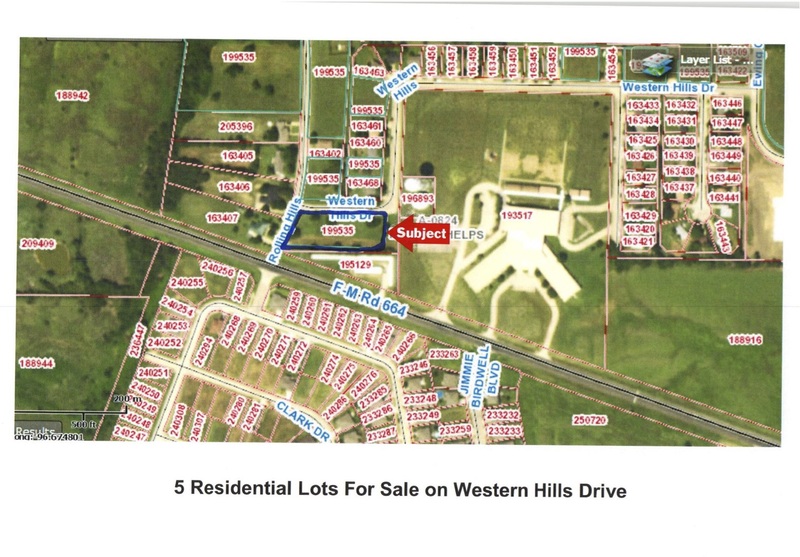 Owner prefers to sell all lots together.